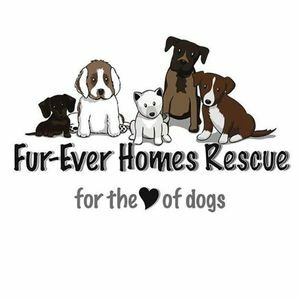 Fur-Ever Homes Rescue will be in our store with some puppies looking for their furever home. 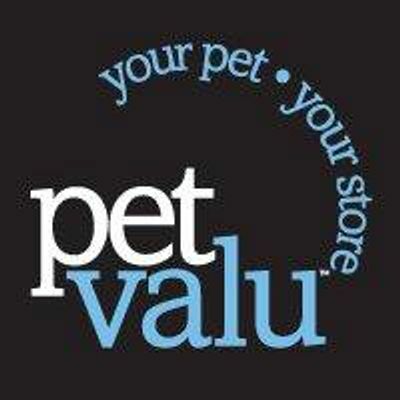 Pet Valu Shawnessy is a locally owned and operated franchise. We are located beside the Safeway in Shawnessy.